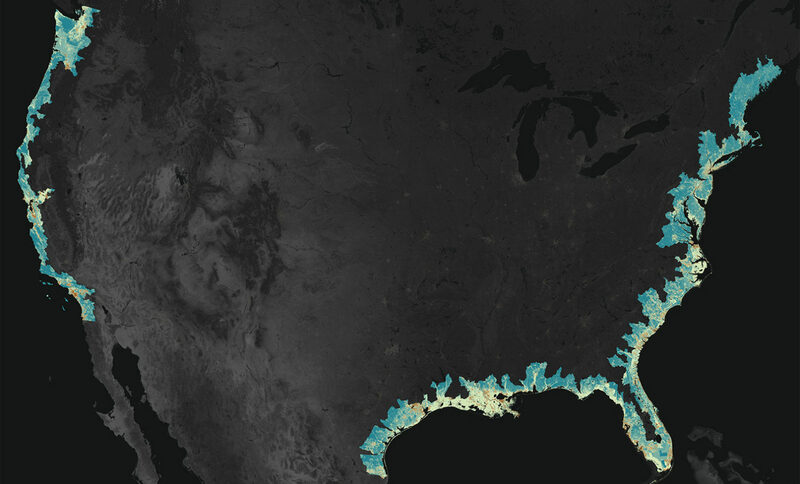 We build companies that use weather and climate data to help humanity prepare, adapt, and become resilient to intensifying climate change. Learn about our upcoming climate and entrepreneurship events and programming. Learn how to join our unique member ecosystem to launch and grow your climate data startup. Learn how to support our 501(c)3 nonprofit innovation ecosystem through donations, volunteering, and sponsorships. 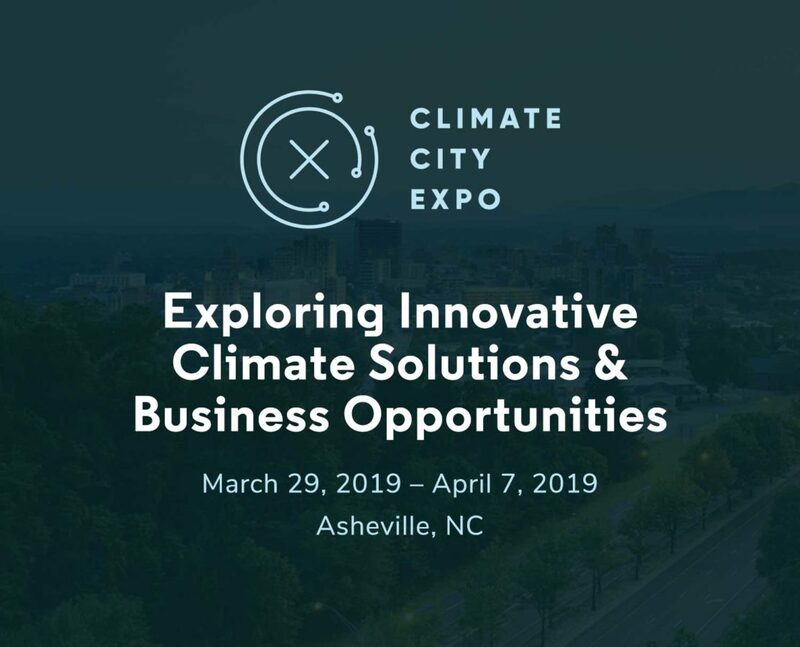 Climate City Expo (CCx) is a 10-day celebration of Asheville’s creativity and commitment to climate change awareness and action. A world prepared for a changing climate requires creative engagement from all people. Climate City Expo features five tracks to explore all the ways our communities are rising to the challenge of climate change. Join us in March at the Climate City Expo. We facilitate rapid commercialization of climate tech ventures through startup bootcamps, skills-based workshops, and mentorship programs. We connect industry leaders, entrepreneurs, academics, adaptation innovators, and climate scientists at conferences, climate data hackathons, and business roundtables to create synergy and accelerate market-driven climate solutions. Our internship program and annual Emerging Climate Leaders Summit equip our next generation with the science and business skills, knowledge, and perspectives to lead humanity’s response to climate change. What the Heck is Climate Tech? You may have heard us talking a lot about climate tech. But what the heck is it? We've got the answer for you. There is nowhere else in the world like The Collider. It’s not just an office; it’s a concept. Think of it as the climate sciences version of Silicon Valley. It’s an incredibly exciting opportunity to locate our North America office here.